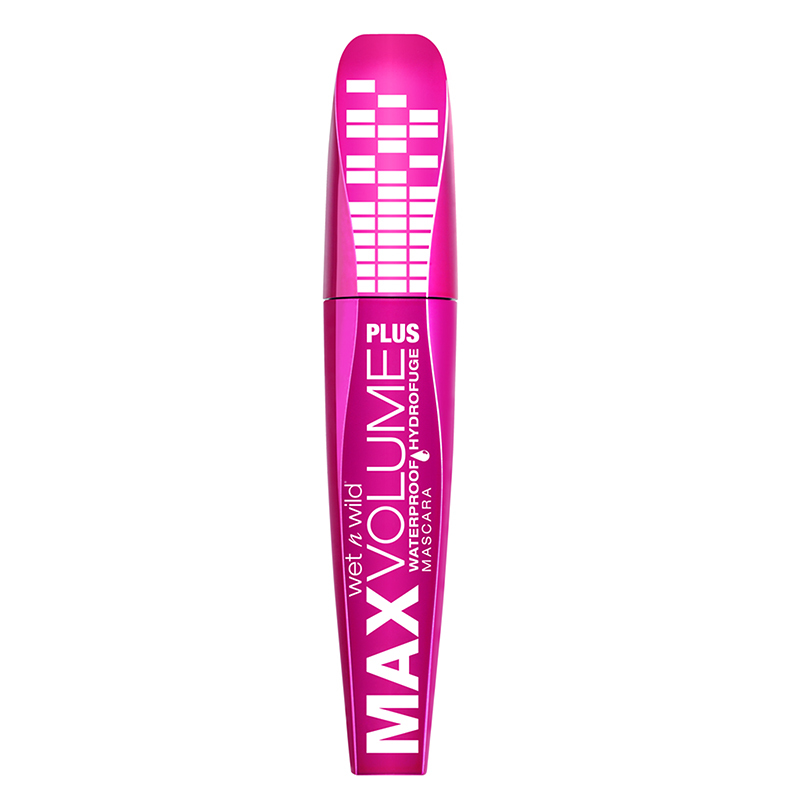 A volumising black mascara with a waterproof formulation. The proprietary brush lifts, separates and extends for extremely voluminous lashes. The formulation does not clump or smudge. - Start with the upper lashes. - Brush from the base to the tip in a zigzag, upward motion. - Apply to the lower lashes in a zigzag, downward motion.